Is your yard deer candy? 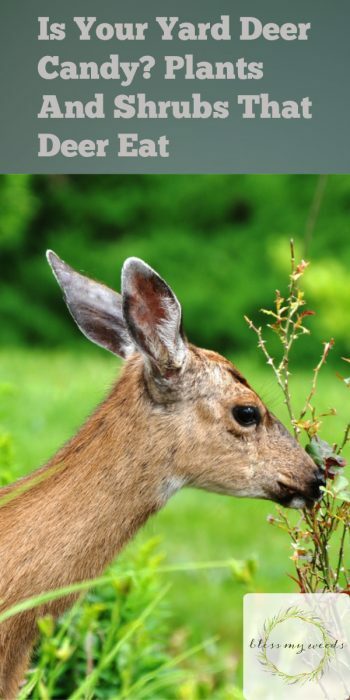 Most gardeners want to know the plants and shrubs that deer eat so they can avoid planting them. There are some people who don’t mind it if their yard is deer candy, but I’m not one of them. If you feel the same way, you’ll want to stick around for today’s post. 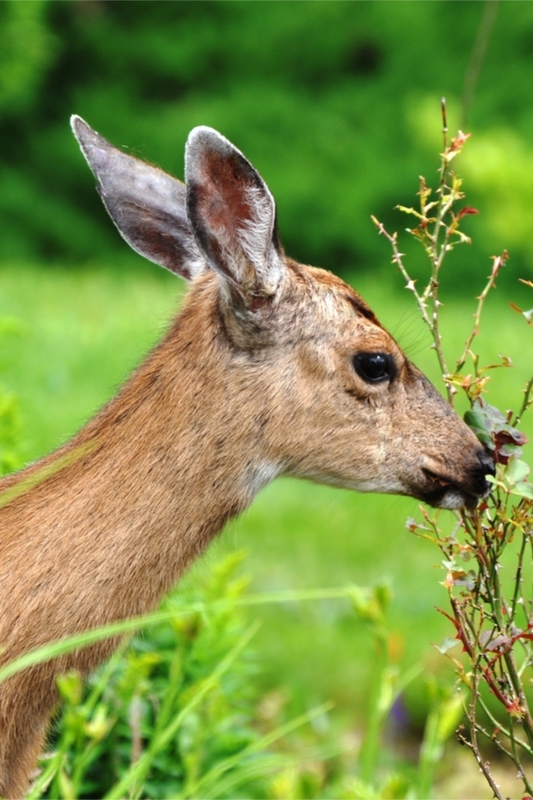 Know the plants and shrubs that deer eat, so you can decide what plants you’d like to enjoy for yourself, and which you don’t mind sacrificing to the deer. 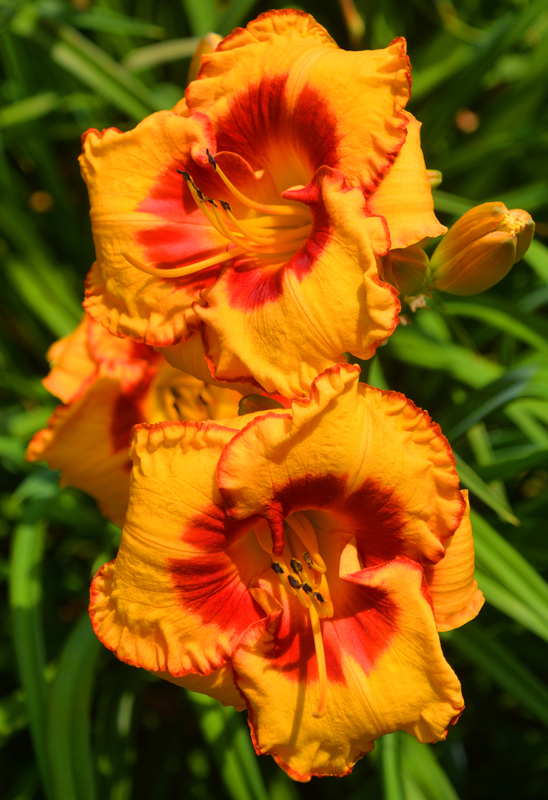 Before we get started, if you’d like to see the bulbs that deer won’t eat, just click here to read my recent post. 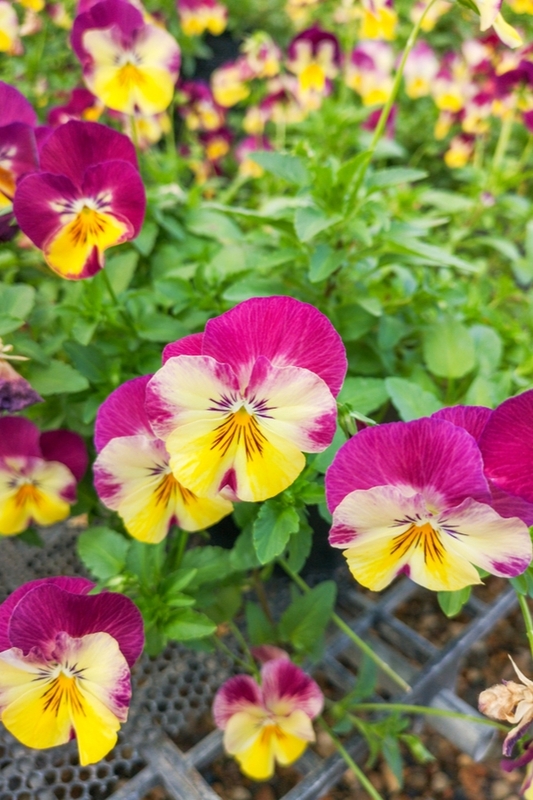 It’s just in time for spring planting! Disclaimer: if you know deer, you already know that even if deer aren’t supposed to like a certain plant, all bets are off in a hard winter when the deer are especially hungry. 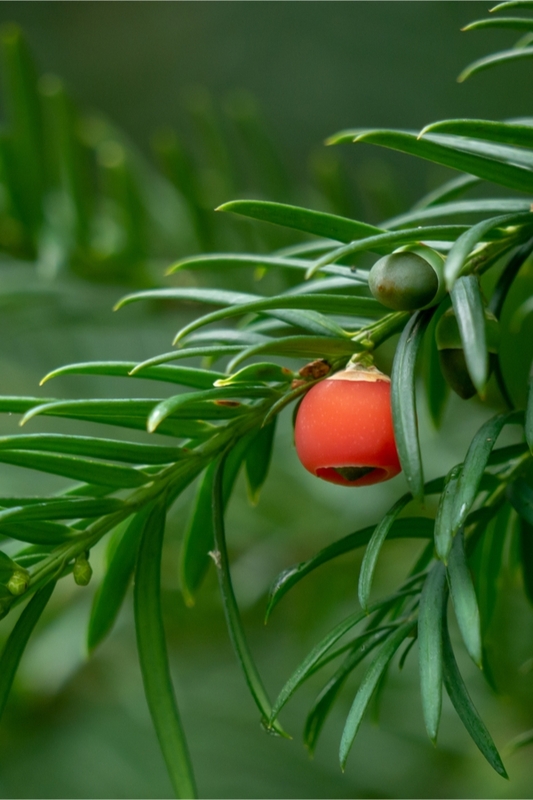 So the list of plants and shrubs that deer do eat is pretty expansive, so this particular list focuses on the plants and shrubs that are deer candy. Basically, if they see it in your yard, it’s gonna be gone before you can blink twice. 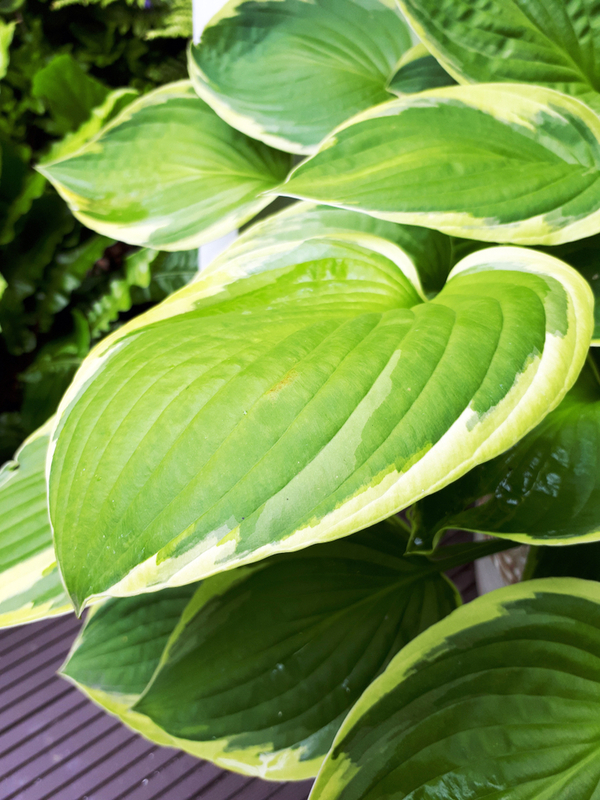 If you still want to grow these plants in your yard, you can try planting them close to the house or applying a deer repellent, but neither seem to be 100% successful at deterring the deer. Other plants deer love are pansies and rhododendrons. That’s the list of the plants and shrubs that deer eat like candy. Now you know what not to plant in your yard if you want to work towards keeping the deer out. But deer are definitely tricky! 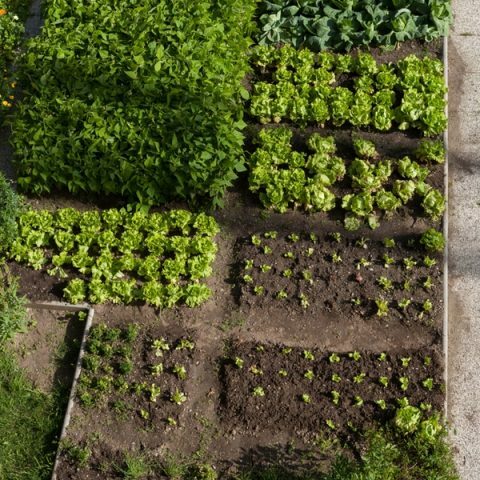 It pays to have a homemade pesticide in your arsenal.